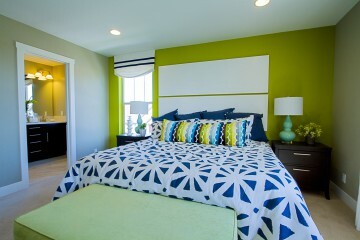 Save up to $250.00 on interior bedroom painting. Please call or visit us today for more details. 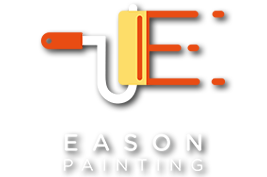 20 % Interior Repaints For The Month Of March and April. Contact us today to book your estimate. A Pella 8′ fiberglass french entry door, gel stained in a custom color. 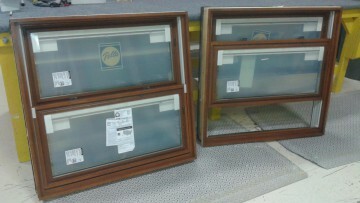 Multiple variations of double hung Pella Windows stained in Early American.